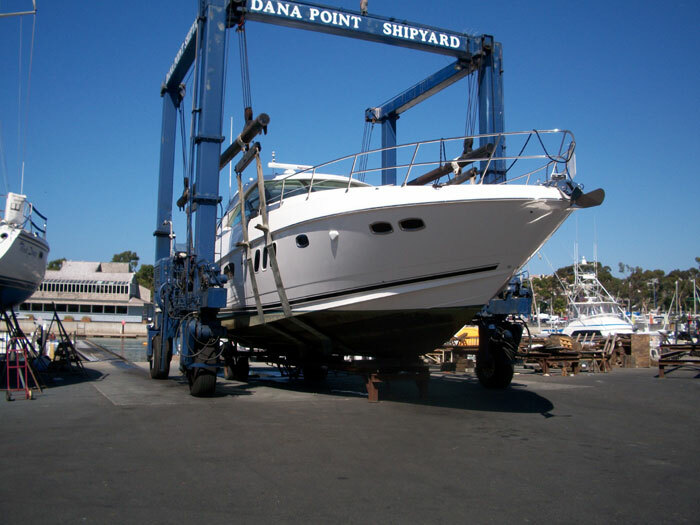 FORT LAUDERDALE, Fla. — Two California boatyards will be recognized for their environmental stewardship and for achieving Certification as Clean Maritime Facilities in 2012 from the American Boat Builders and Repairers Association (ABBRA). The boatyards — Keefe Kaplan Maritime Inc. (KKMI) of Point Richmond, and Dana Point Shipyard of Dana Point — will be honored at the upcoming ABBRA Boatyard Business Conference Jan.16-18 in Ft. Lauderdale. “These facilities took on the challenge of implementing certain environmental practices and complying with a checklist of best management practices for boatyard environmental management to earn their certification,” said Peter Sabo, president of Camachee Yacht Yard in St. Augustine, Fla., who is treasurer of ABBRA and chairman of the Certified Maritime Facility Committee for the association. ABBRA created the Maritime Facility Certification Committee to review and establish standards that recognize best practices across a range of functional areas in boatyards, and to encourage facilities around the country to adopt and adhere to them. The California Region Clean Maritime Facility certification is focused on environmental stewardship and was successfully implemented through an examination of many Best Management Practices, in partnership with others — including the California Environmental Protection Agency, California’s Department of Toxic Substances and its office of Pollution Prevention and Green Technology, the California Coastal Commission, the California Department of Boating and Waterways, the California Department of Pesticides, the city of San Francisco Health Department and San Francisco’s Baykeeper. The standards checklist is based on guidance from many sources, including the U.S. Environmental Protection Agency (EPA) program of National Pollutant Discharge Elimination System (NPDES). The California Department of Toxic Substances also participated in development of the standards checklist, in addition to the cooperative contributions from ABBRA members. Founded in 1943, ABBRA is a national marine trade organization that represents, is dedicated to, and seeks to strengthen and encourage professionalism in the boat building, boat repair and marine service industry.